Flexible childcare management system to cover all your needs, regardless of size. 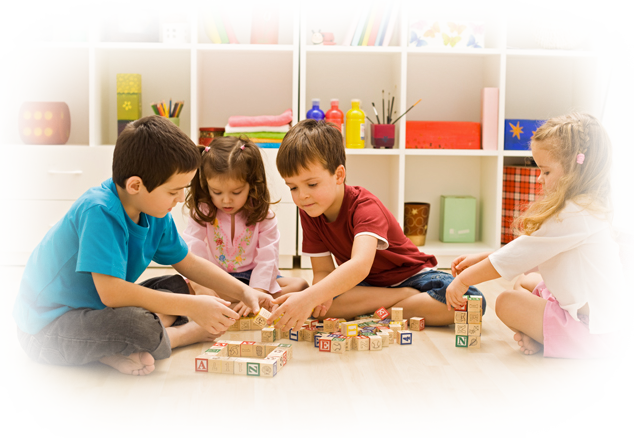 Why Should Your Daycare Center Use Kinderlime? Rather than endlessly printing sheets with illegible parent signatures, use our Sign In-Out system to track the children's attendance for you. Issue a reminder or alert parents about an emergency by sending texts, email newsletters, or push notifications directly to their phones. Auto-Recurring payments ensure parent always pay on time. No more chasing down unpaid fees! What do parents love? Sharing cute pictures with their friends! Enable parents to share photos and videos with potential customers. Amazing system! We love using Kinderlime, and our parents are always really impressed by the features . As a green school, we especially like how much paper we are saving…and with an afterschool program, the parents feel so secure receiving that email that their children were delivered to camp safely. Thanks so much for Kinderlime for streamlining so many processes into one for us! Our enrollment has increased 25% and counting within less than 6 months of signing up. Parents are just amazed at what the software can do and are now telling their friends about our program.